PRICED TO SELL QUICKLY!! 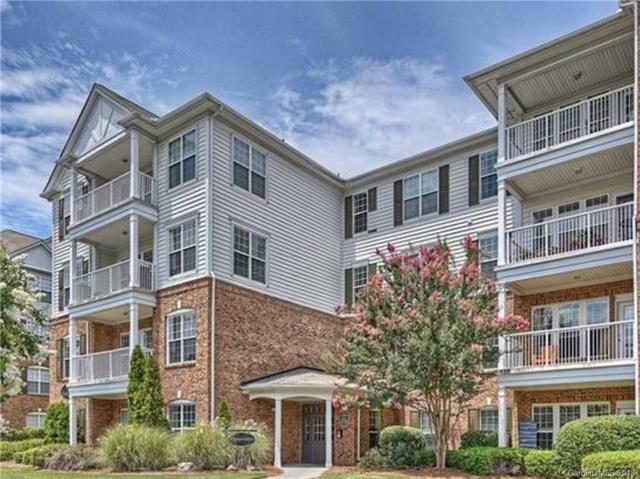 This three bedroom condo is conveniently located in sought after Ballantyne. Complete with Granite countertops, wood cabinets, Spacious Great room with fireplace and terrace. Master bedroom has a walk-in closet,and double vanities. Minutes to 485 Belt Loop, convenient to uptown, airport and major highways. Great access to Shopping, Dining, and Entertainment. Gated community, clubhouse, pool and elevator. Coded entry. Square footage via tax record. Sold by Allen Tate Center City. Offered by Suburban Estates Llc. Copyright 2019 Carolina Multiple Listing Services. All rights reserved.